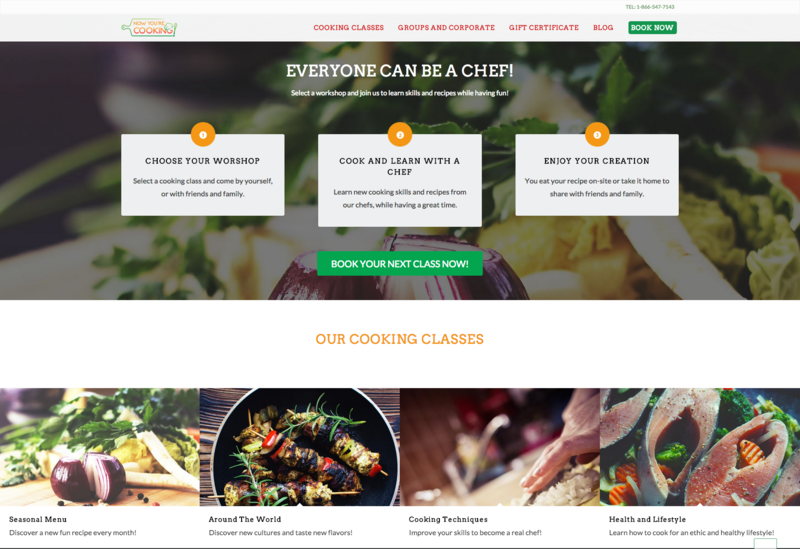 FUN AND EASY COOKING CLASSES! The most entertaining way to learn cooking techniques and great recipes. Most people love food, and eating as well as cooking are among the most social and entertaining ways of sharing time with love ones, making friends and learning about new cultures. Because Now You’re Cooking! 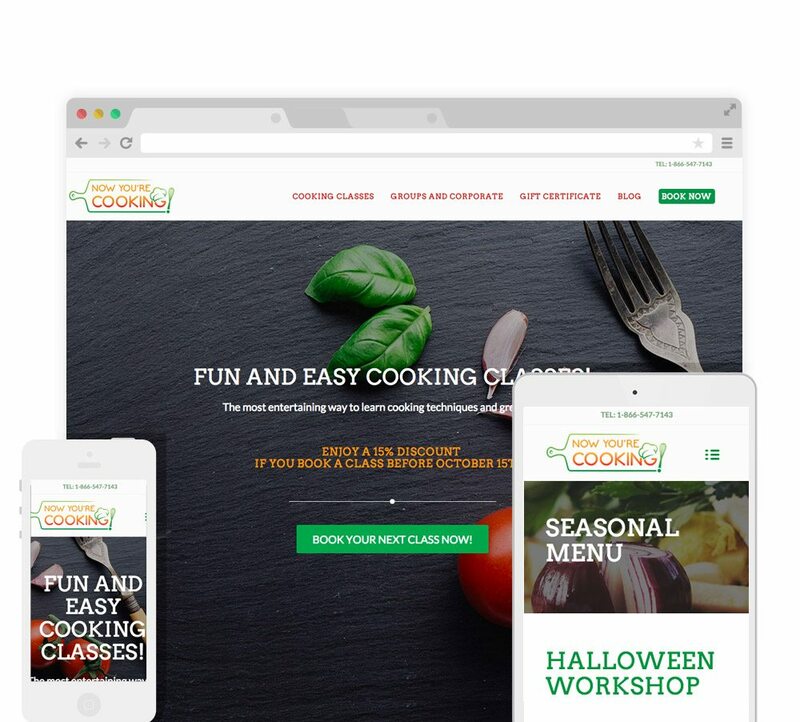 believes that food and cooking should be as natural and accessible as possible, our avowed goal is to remove any anxiety or barrier that beginner cooks, or those who are just curious about food, might have. We are here to demystify cuisine and cooking, remove the intimidating pretension, and convince you, if you have not been already, that cooking and food should be a rewarding and delightful part of your life.